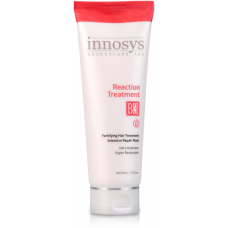 Reaction Treatment is a multi-step, deep-conditioning, frizz-taming, professional hair treatment aimed at repairing and restoring the oils and proteins that the hair has lost from perms, bleaches, highlights, colors, heat damage, environmental / UV damage and even over-processing. By replenishing the 3 key components of the hair: Moisture, Oil, and Proteins, the Reaction Treatment is perfect for frizz-prone hair types whether the hair is straight, natural, or curly. (Reaction Treatment is completely formaldehyde-free and will not alter curls.) It's a simple system that any professional can complete in just 45 minutes. 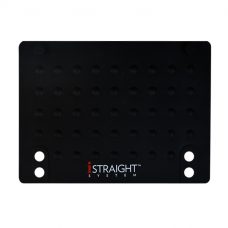 Reaction Treatment can be used as a stand-alone treatment or can be added on to any salon service (haircuts, colors, perms, iStraight System etc.) 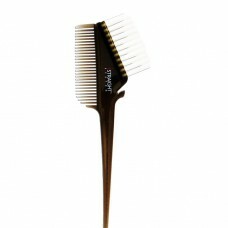 to complement and enhance the results with healthier-looking, beautiful texture. Reaction Treatment B3 is a supplementary hair care treatment made with Keratin, Silk, Collagen, pl..
iHair gives you the professional paint brush from Istraight System.This eliminates the excess of sol.. 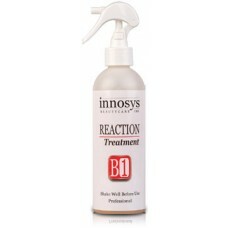 Reaction Treatment B1B1 consists of proteins and amino acids to restore and reinstate the natural in.. Reaction Treatment B2B2 is a luxuriously thick cream that is used to balance out oil and water to eq.. 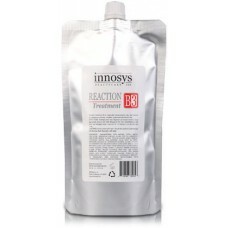 Reaction Treatment B3B3 is a deep-conditioning treatment with natural extracts to internally a.. 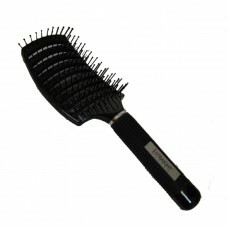 Ideal for home and professional salons. 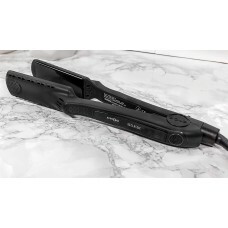 It is heat-resistant for the hair or curlDIMENSION: 21.5 cm ..
• Titanium fine plates that allow effortless sliding.• Ceramic heaters have the role of heat recover.. Reaction treatment is a complex moisturizing and intensive hair repair. Rich in hydrolyzed keratin a..